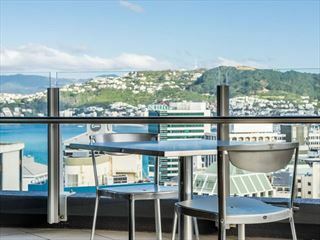 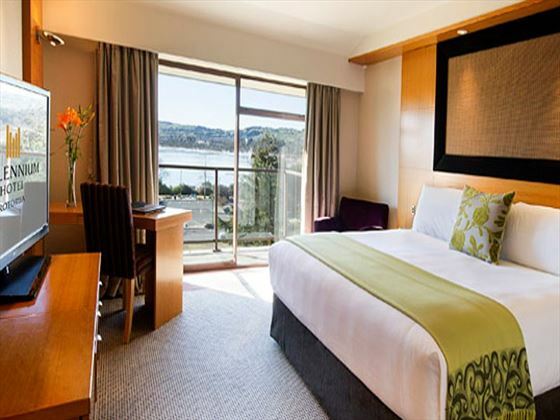 Boasting a prime location right by Lake Rotorua, the Millennium Hotel is a great choice for visitors looking to explore the sights in this fascinating city. 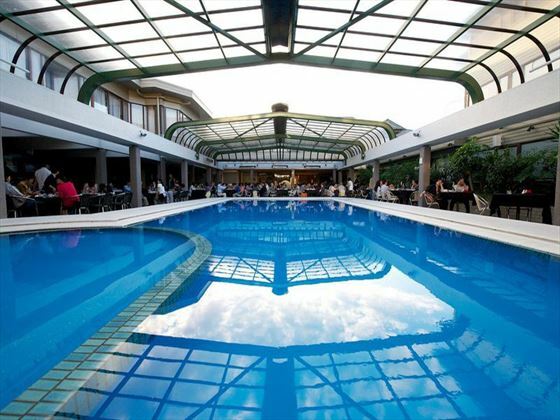 Featuring comfortable rooms with views over the surrounding scenery, as well as pools, a spa and on-site restaurants and bars, the facilities here are well suited to guests looking for a relaxed and laid-back holiday. 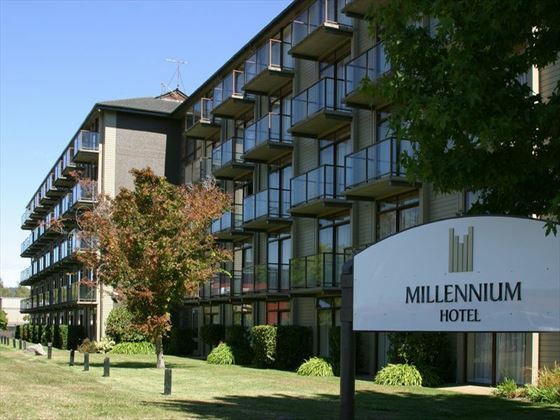 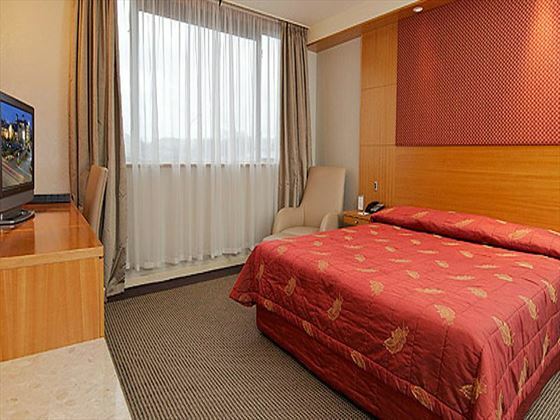 Whether you’re interested by the geothermal attractions, the rich Maori heritage or the surrounding adventure activities such as hiking and watersports, the Millennium Hotel places you in a great position for making the most of the area. 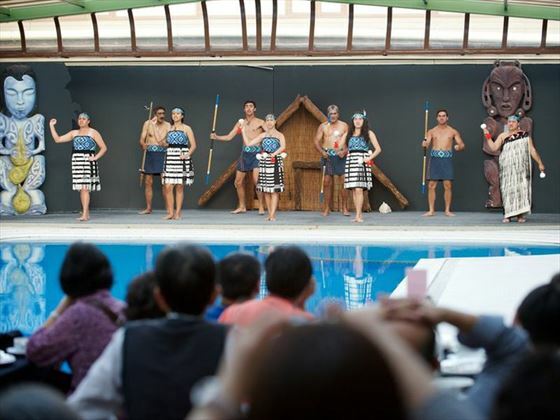 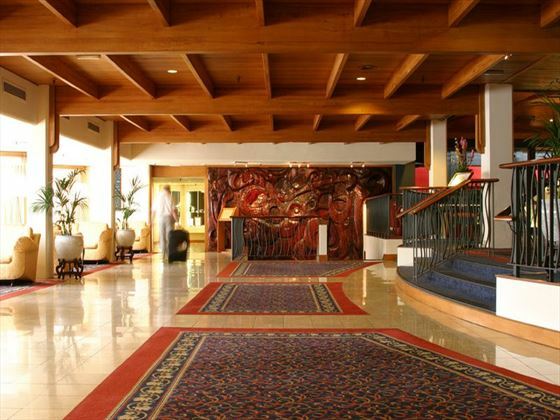 The hotel is located in Rotorua, just a short distance from the town centre and the key attractions of the city, enjoying a great spot adjacent to the Polynesian Spa and just a short walk from the Rotorua Museum of Art & History. 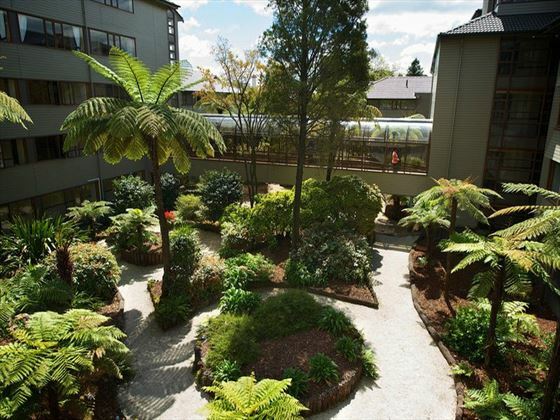 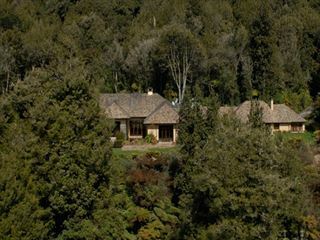 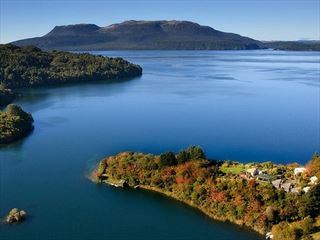 The hotel provides 227 rooms, many of which offer views of Lake Rotorua or the gardens.